My whole week has been busy with a few games like Antigraviator, review Tuesday, and Dauntless, a Monster Hunter style of game that is in open beta. The second one will be covered at a later point in time. Today however, I want to return to the downfall of Bless Online. My less than high hopes were validated by the community this week, for good reason. Heck, if you don't believe me, take a look at the long list of reviews on its Steam page, or watch some of the YouTube content. It's not pretty. In fact, many have demanded refunds, but one has to ask themselves what happened? Is it because the developers didn't care much for their game? Did players hold it to such a high standard for an Early Access build? Did the Quality Assurance staff fail to do what they were hired to? Maybe the developer didn't have the money to hire a small group of QA testers. It was at this point that I began considering the job of a QA tester in relation to game development to see what could be determined about Bless Online. Let's talk about whether Bless Online's failure was a result of poor QA. For the uneducated, QA testers are game testers and are often hired to find game breaking bugs before its release. Unfortunately, QA testers are often regarded as the foot in the door when it comes to video game careers. It's often not. This position is underpaid, often used as a scapegoat for a company's faults, and tends to be tediously boring. How would it feel to play a game for free but at the cost of repetition to make sure that a section isn't broken or buggy? That's what QA testers do; they play a game to death in order to find every possible bug and game break they can think of. 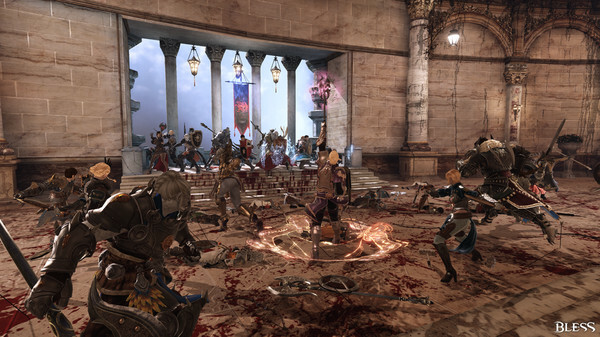 At first I considered the idea that perhaps the QA testers did not do a good enough job for Bless Online. Again, remember that I haven't actually played the game, so it's tough to judge from my purview. 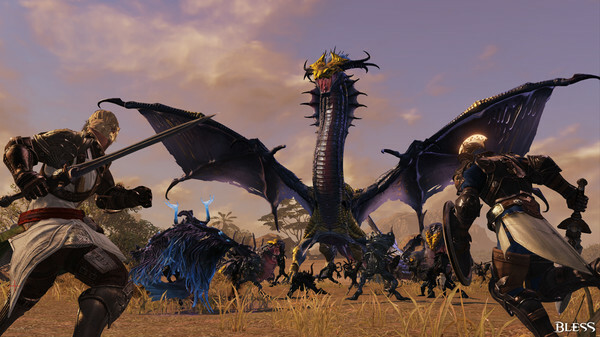 But after digging further, I discovered that it was unlikely the fault of the QA staff – assuming, of course, that Neowiz hired some... One of the multiple issues cited for Bless Online is that the servers couldn't handle the load. Forget the fact that players wanted to try the combat system, because players couldn't even log into the game! That isn't a QA issue, that's a developer issue. What this shows is that the company did not stress test the servers before launch. Whoops. "Not all game tester jobs are created equal. Unfortunately, many studios treat their QA department as second-class citizens – and pay them accordingly. At others, the testing and QA groups are treated better. They're viewed as key partners in developing video games that are stable, bug free, and fun"
How does QA affect Early Access? Let's consider the function of early access games despite my skepticism about them. Now, that doesn't mean all early access games are bad. And often the QA testers do their jobs to the best of their abilities. They do inform the developer of issues they've discovered but the decision lies on the developer to fix it. If a bug isn't game breaking, chances are the developer isn't going to take action. The good news is that there are plenty of indie developers that care about their products and release early access games because they lack the necessary funding to continue development on them. But that's the real kicker. Quality early access games can be as ellusive as unicorns because some games are properly programmed by people who actually understand coding, while others are heaping piles of crap. Why the discrepancy? That's simple. Gamers want to create their ultimate game and get paid tons of money for releasing the next hit game! Rarely is that the case. 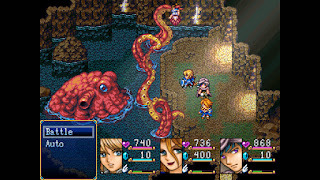 Instead, we get some RPG Maker games put together by people who don't understand game design, while others like Stegosoft Games' Ara Fell (95% Positive on Steam), or Dancing Dragon Games' Echoes of Aetheria (91% Positive on Steam), are fantastic for the community because the developers used an RPG Maker for what it is. A gaming creation engine and not the means to a quick buck. Others will take a game they already enjoy and do what is known as an 'asset flip' which essentially is a copy of a game with a new coat of paint. Joe-schmoe, from his basement, is going to slap together a piece of crap and launch it on Steam. These are the kinds of early access games I worry about. And even when a game developer had years to fix their game into something that gamers were really excited for, they failed to do their product or the community any justice. The answer to that is, I don't precisely know. The developer of the MMO officially launched the game a while ago and it had unsuccessful receptions in Korea, Japan, and Russia. It was buggy, over-hyped, and it had detrimental receptions in its launched countries. 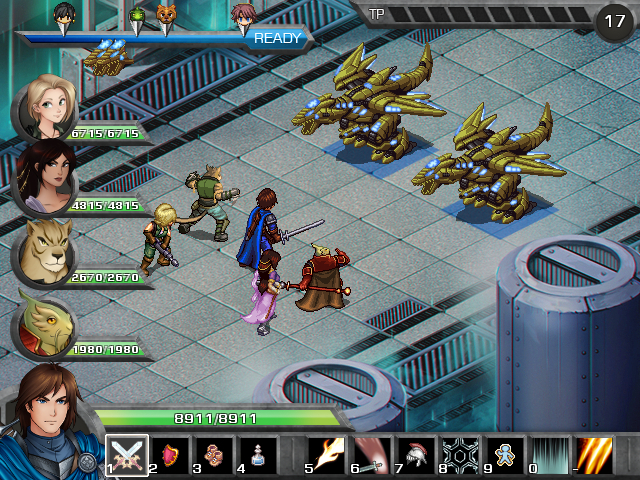 Another fun fact: this MMO's western launch was cancelled by the original game publisher, Aeria Games, sometime last year! 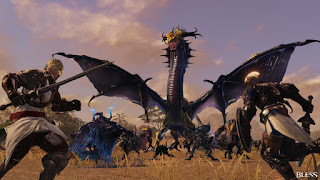 Ambitiously, Neowiz choose to self publish the game instead of using another publisher, in hopes that the game would receive a better reception than previously earned. Considering the game had been beta tested in South Korea in 2014, I question what happened from then until now. Really I just think that the developer shot themselves in the foot launching Bless Online. Suffice it to say that the QA testers are not to blame because one of the primary issues revolving around the game were blatant servers issues. 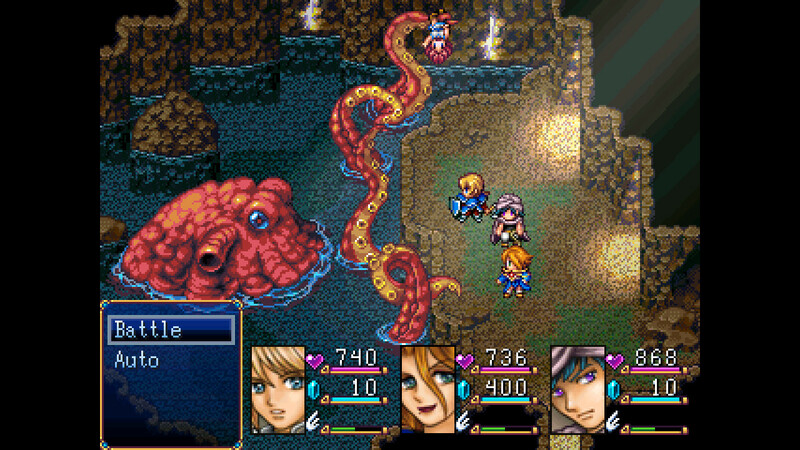 It also lacks of content and features a poorly executed combat system, amongst a long list of other issues. The biggest reason I was upset about this MMO was because of the sheer number of people that were steamrolled (pardon the expression) by Steam because of their two hour refund policy. Some people couldn't even get into the game in that time, let alone try to play the game. But because of that rule, only some people were refunded the money while others were shafted. Steam has, in a weird way, allowed Neowiz to get away with highway robbery. I heard about some people who dropped a ton of 'time' into Bless Online and were refunded their money. Many people are to blame in this colossal failure of a product. Anyways, I doubt that Bless Online, and consequently Neowiz, will recover from this debacle because they have done their fans a massive disservice. I will say this to conclude my thoughts about Early Access games. Be very careful on your purchasing decisions, or else, prepare to lose tons of money.